Good and loving Father, thank you for showing me what goodness looks like by sending Jesus. Thank you for filling me with your Spirit so I can produce your good spiritual fruit. Thank you for putting me within the Body of Christ, your people, so I can have opportunities to do good deeds for those in need of care. But deep down, Father, I recognize that you alone are truly good. 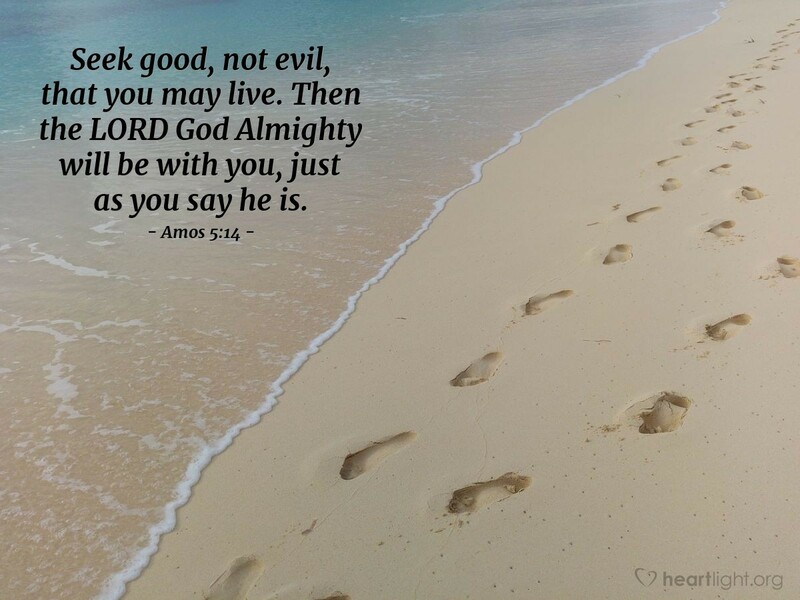 Help me as I seek you, your character, and your goodness in my life. In Jesus' name I pray. Amen.